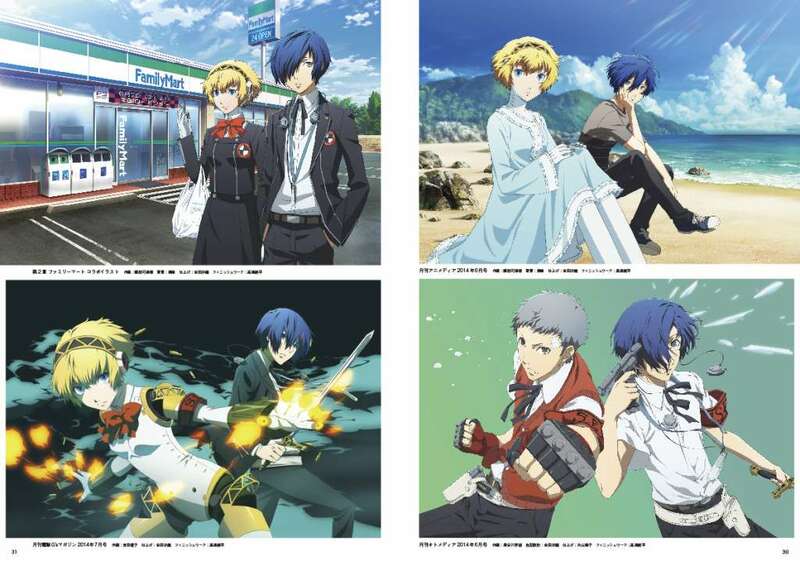 Following the release of the Persona 3 The Movie Official Illustration and Key Animation art book on March 30 (listed as March 31 on Dengeki Maoh), Dengeki has released 20 pages previewing contents from the 240-page art book. There are 64 pages of colored illustrations. It encompasses illustrations made for magazine covers to “advance ticket theme song CD set” covers, with a large number of excellent ones for fans. 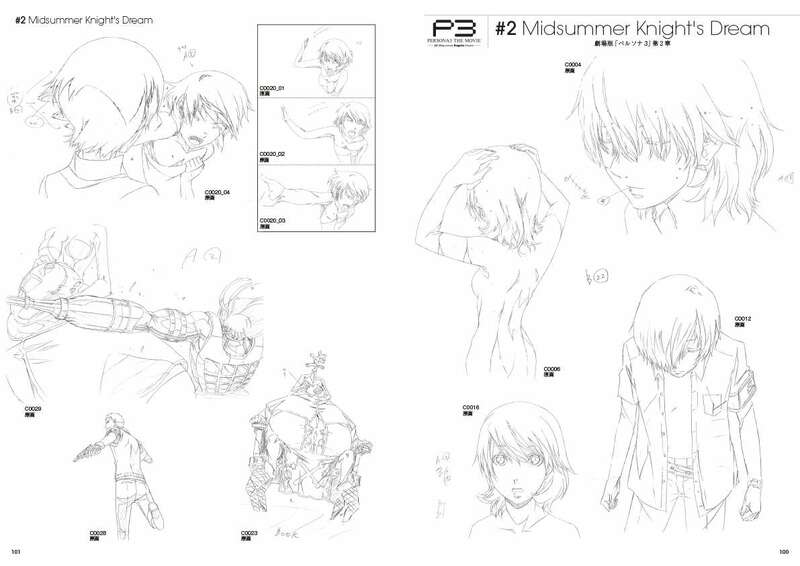 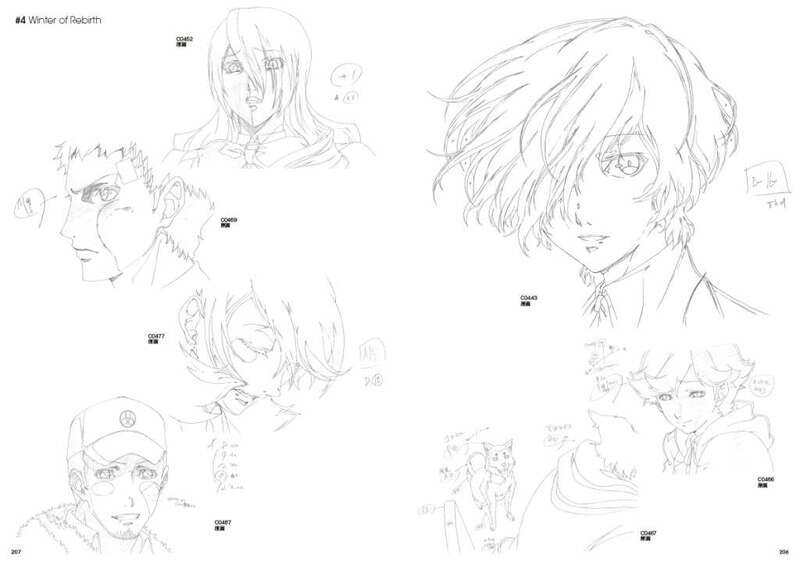 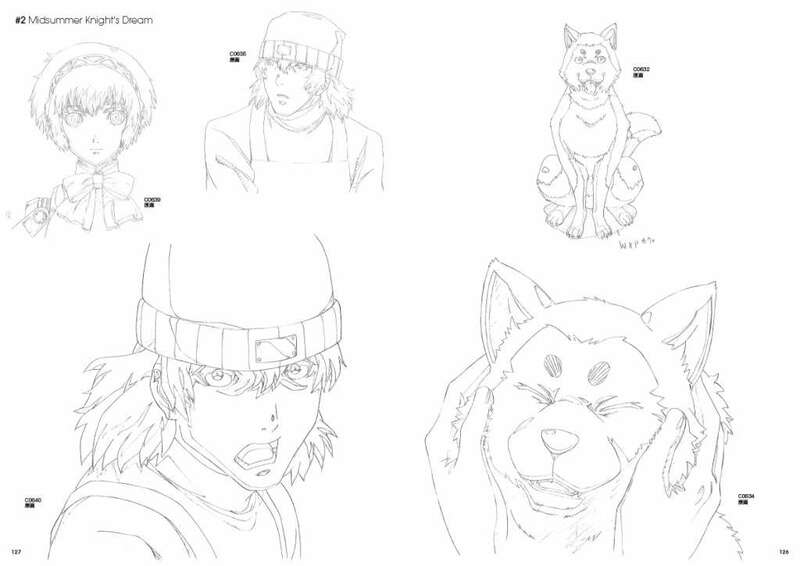 The key animation illustrations are show in the order the story was told, bringing each Chapter to life once again. 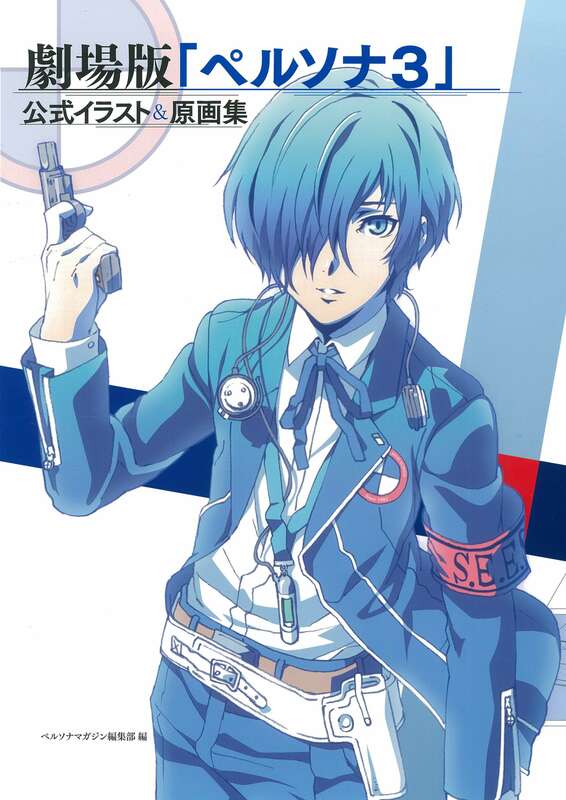 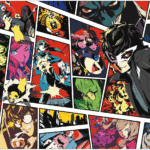 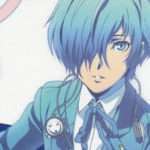 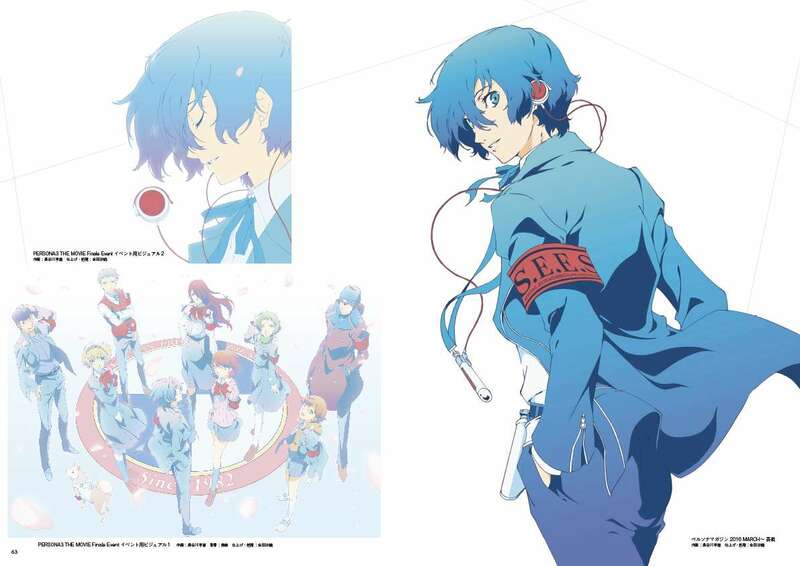 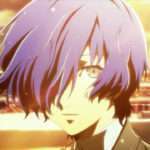 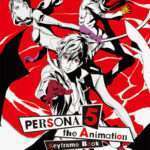 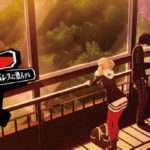 The art book will contain carefully selected art from all four Chapters of the movie adaptation for “Persona 3.” There will be 64 pages of excellent and original colored illustrations of scenes, with 176 black-and-white pages including a large volume of illustrations and key art.